In the industry today, marketing & engagement companies alike have come to terms with how digitally connected consumers are with the world. No doubt, the shift in technology over the years has shaped the frequency and necessity that they communicate with consumers. Mobile Engagement is now a required part of the process if companies wish to see any sort of successful ROI. Part of this shift in the paradigm has been involving the actions taken in the consumer guided journey the ease of use to communicate with consumers 24/7. With this type of digital platform on the rise, companies have since utilized this unique advantage and have created an abundance of apps for the online business world. One of the more important aspects that have changed the market is the use of management apps for corporate conferences and other business-related events. It brings a connection from marketers to consumers that allows for several helpful additions, including personalized agendas, instant messaging/meeting planning and a chance to explore content that is always readily accessible. 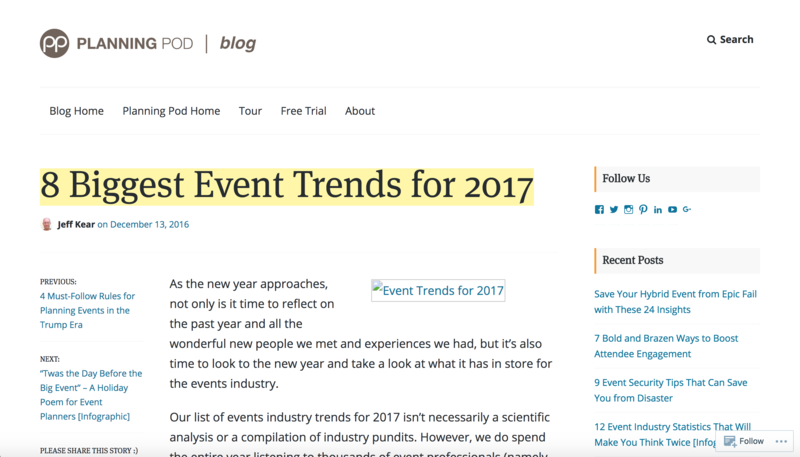 Amongst each of these, they all play an important role in adding to the attendee’s experience throughout an event. Personalized agendas create not only ease of use, but have also been proven to keep the process streamline through-out other aspects of the events. With standard processes made simpler, it lends more time to focus on connecting with people and creating an outreach beyond their target users. 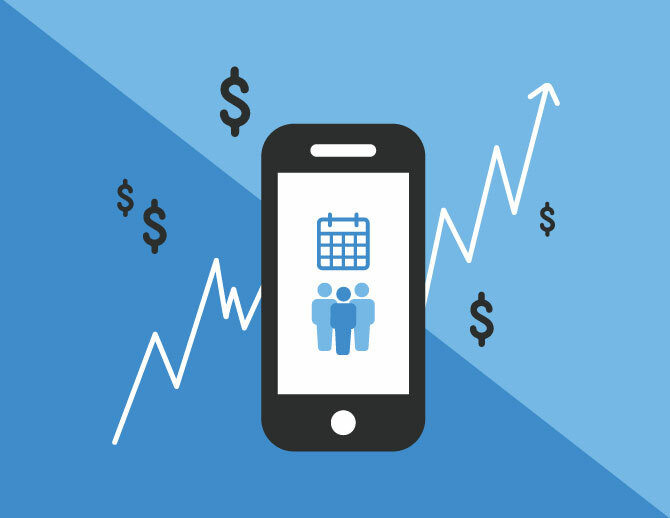 Using a mobile app allows users during the event to be in sync with discussions, presentations, and other events. At the same time, it creates a global outreach for a much larger market, for those who could not attend or otherwise would still like to be involved. With a larger outreach, there is a larger concentration on the content to be delivered. Of the most important is video content, in which has slowly been on the rise for one of the most popular for mobile data users. Through an app, there is a much higher chance of leaving an impression on the user and creating an easy way for them to access it whenever they please. 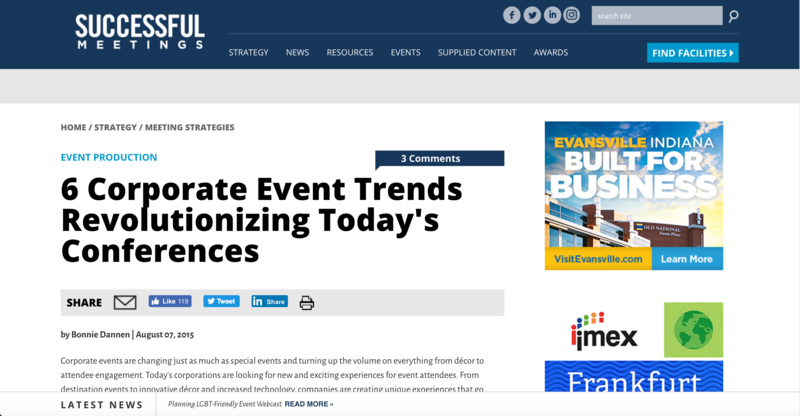 This in return, makes a much stronger brand message in addition to sharing key points and takeaways that make a conference or event the most successful.